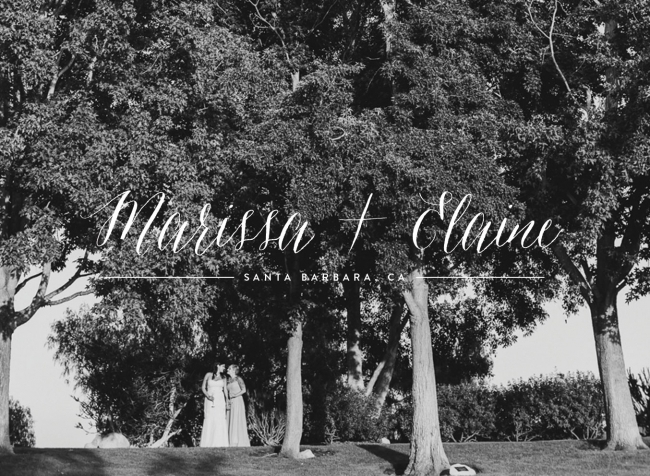 When Marissa and Elaine contacted me about shooting their Santa Barbara wedding, I was super excited to hear about their plans for their destination wedding in California. Marissa and Elaine were planning to move from Florida to New Mexico, so they decided to make a road trip across the country in the process. They went from Florida to New Mexico (to drop off a few things in their new home) to California (for their wedding!!) and then back to New Mexico to start their new life together. I met them in-person for the first time on the date of their arrival in California. It was so nice to finally meet them after all of the emails and phone calls I had exchanged with them. Immediately I could tell that their relationship was full of love, excitement and a lot of happiness. 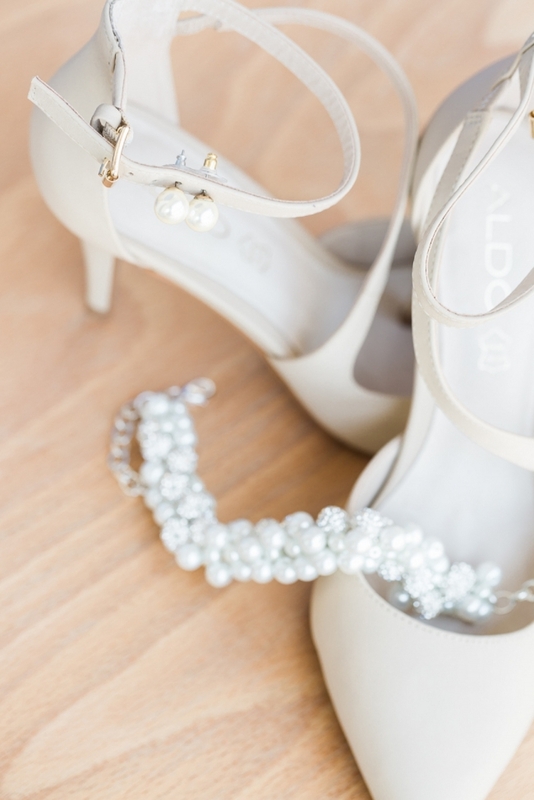 I hope you enjoy just a few of my favorites from their wedding day in Santa Barbara, CA! Can you feel the excitement!?!? I loved these big gorgeous dahlia’s in their bouquets! 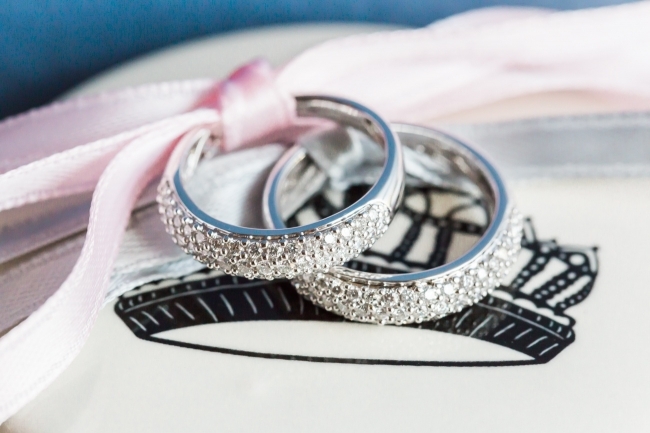 Their intimate ceremony was set before their closest family and friends. Congratulations Marissa and Elaine!!! I hope you enjoyed your stay in California and are having a great start in New Mexico!! Huge shout out to my friend and second shooter, Kristen! Thank you girl!